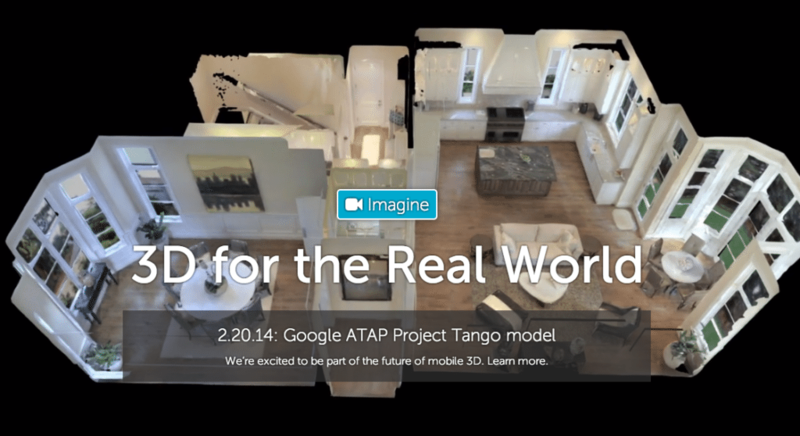 Real estate giant Realogy has announced the 15 real estate startups that will pitch their wares to execs at the firm’s third annual “FWD” Innovation Summit in San Francisco on June 23. 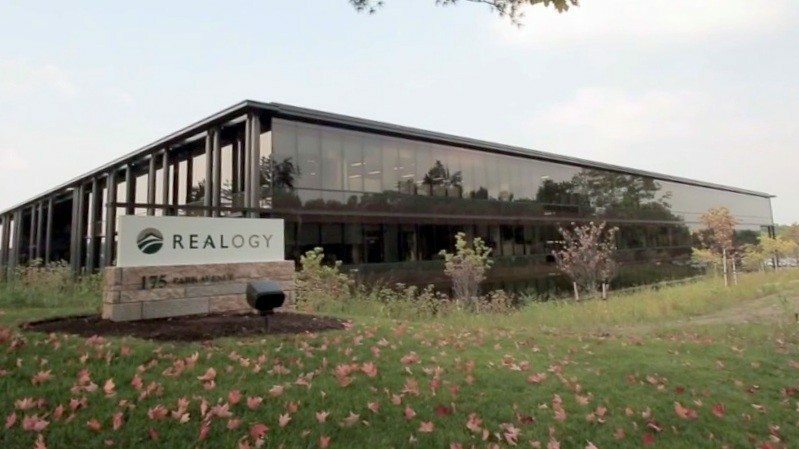 Realogy founded the event in 2013 to give its execs an early look at early-stage real estate startups. The startups themselves get in front of the owner of the nation’s largest brokerage, NRT LLC, and operator of some of the world’s biggest brands, including Century 21 Real Estate and Coldwell Banker Real Estate. This year, the National Association of Realtors jumped on board as the event’s sole sponsor, giving the trade group a “first look” at the participants. NAR’s investment wing, Second Century Ventures LLC, runs an annual tech accelerator, REach; the 2015 class includes seven startups. In addition to winning Realogy’s business, the startups will compete with each other for a grand prize of $25,000, chosen by a panel of judges made up of Realogy execs. Editor’s note: Solo recently moved its headquarters from Chesterfield, Missouri, to Durham, North Carolina, and this story has been updated to reflect the change.